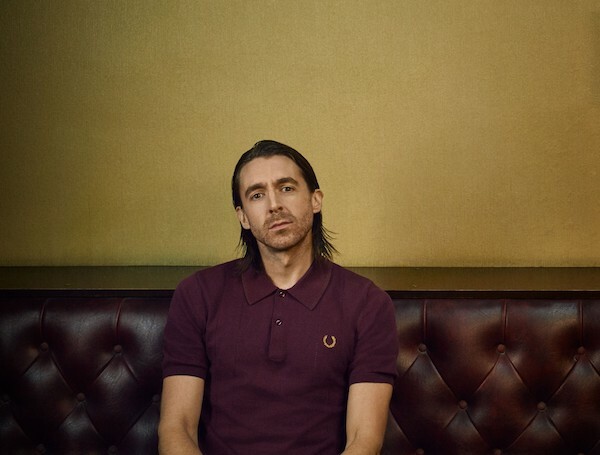 Lookbook: Miles Kane x Fred Perry. 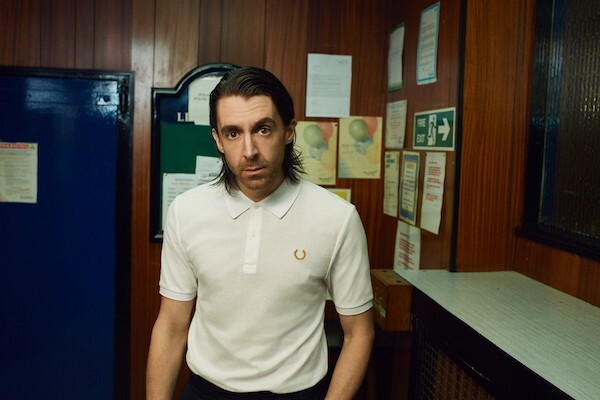 Miles Kane has teamed up with Fred Perry on a second collection - which features 15 new pieces and includes polo shirts (of course), a tricot tracksuit, and a bowling shirt and silk scarf combo - out May 10th. 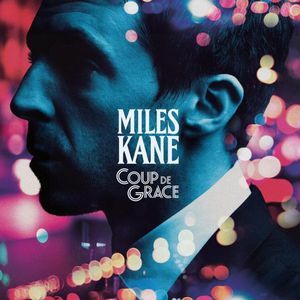 MusicInterview: Miles Kane on his new album, 'Coup De Grace'. MusicMiles Kane - 'Cry On My Guitar' music video. MusicMiles Kane - 'Give Up' music video. MusicArctic Monkeys and Miles Kane covering The Beatles' 'All My Loving' together live. 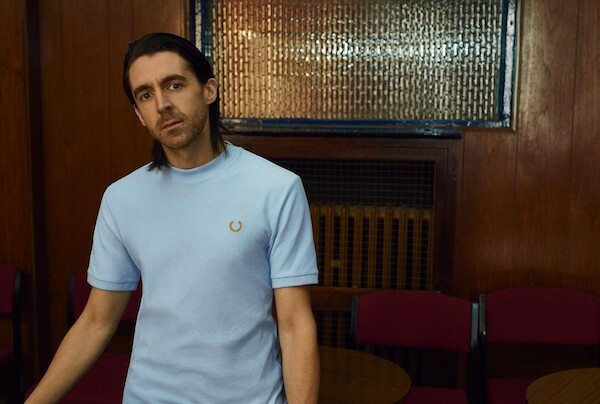 MusicShop now: Miles Kane x Fred Perry. MusicMiles Kane says he and Alex Turner are writing an "X-Men style film" together. MusicListen: Miles Kane's new song 'Loaded' (co-written with Lana Del Rey & Jamie T). MusicWatch: Miles Kane and Matt Bellamy = Dr. Pepper’s Jaded Hearts Club Band.